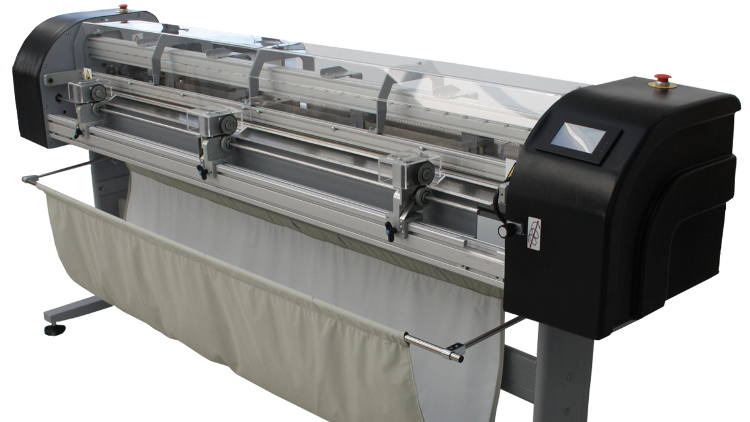 Kala Equipment Kala Finishing Systems offers a range of large format laminators up to 83" (2.1m) wide to protect, preserve and enhance all your large format output. All models are universal and will accept all types of common lamination and encapsulation films. Depending on the type of media and printing method, the finished print can be used both indoors and outdoors with a guarantee of high quality and durability. All Kala products are designed and manufactured in France.